A small tourist town on the ocean. The beach is beautiful and it is the right place where you will experience your day off to rest. Since you're there in the summer and by the water, great heat and the humidity is big. The main means of transportation for students is a bike that you can find very favorably in a thrift shop. 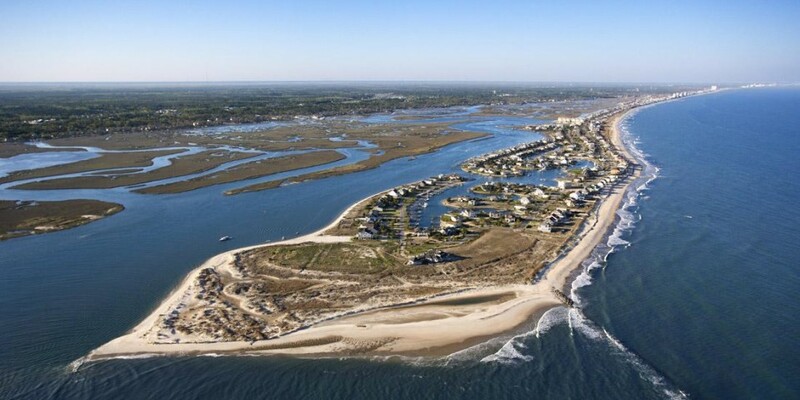 Near (10km) is the greater tourist city - Myrtle Beach with an excellent and wide range any day or night time. Second job is not hard to find - would recommend to inquire at restaurants on Marshwalk, which is very close to Admiral's Flagship.